When we say the Beast Alpha is absurd, we mean it in the best way possible. 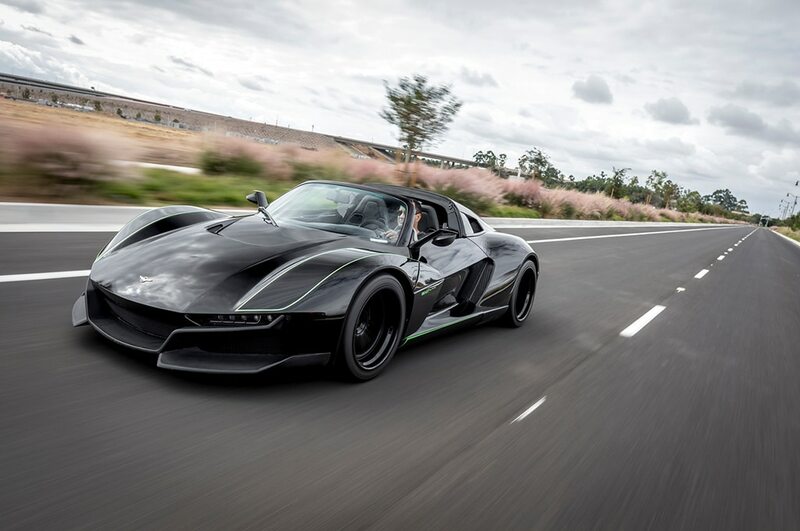 It’s a targa-topped supercar that’s built on a Lotus Elise chassis, makes 400 hp, and weighs about 2,000 pounds. 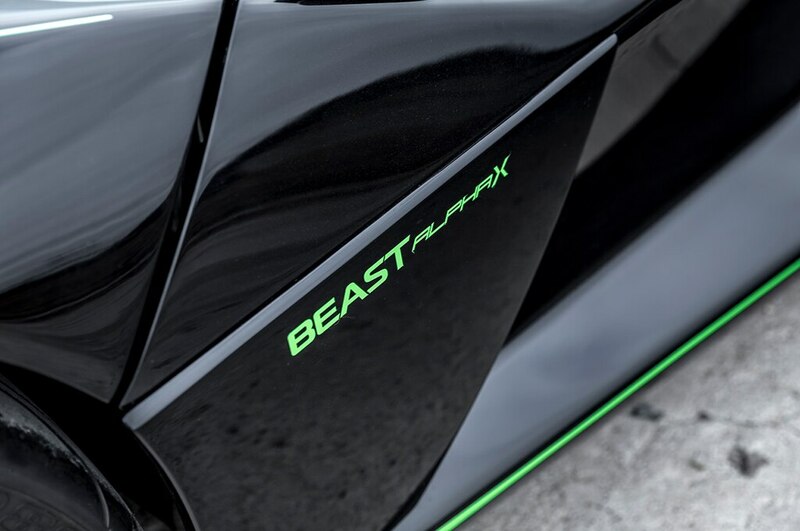 As light as it is, its 1.8-liter supercharged four-cylinder is powerful enough to hit 60 mph in 3.5 seconds. The Beast Alpha’s real party piece, however, are the doors. Instead of opening up or out, they slide forward like backward minivan doors. They’re also ridiculously cool and well worth the $129,000 base price (OK, maybe not quite). 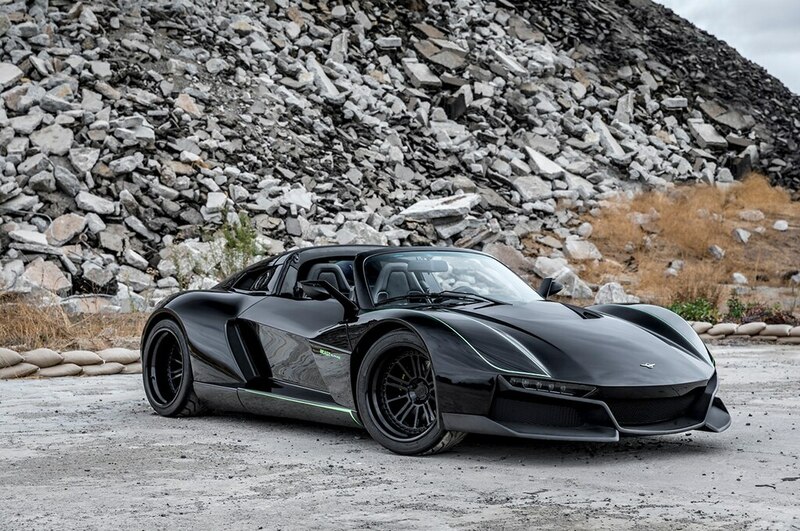 If you have an additional $100,000 burning a hole in your pocket, though, Rezvani has created the Beast Alpha X Blackbird. As the name would suggest, it will initially be available only in black. 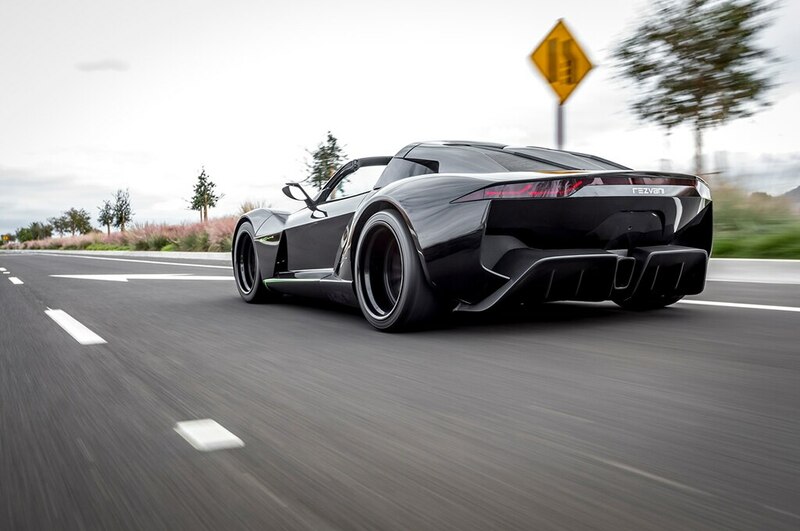 If you want a different color, you’ll have to talk to Rezvani. But the biggest change is under the hood. 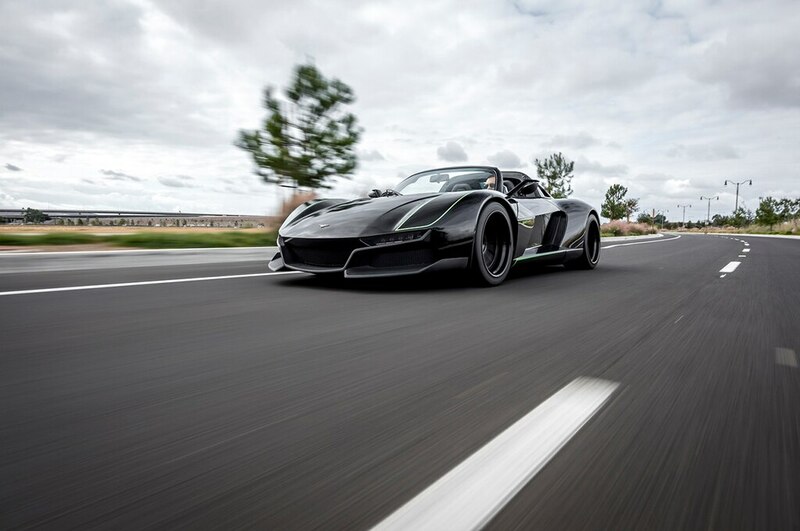 The Blackbird gets a 2.5-liter turbocharged four-cylinder that makes a whopping 700 hp. 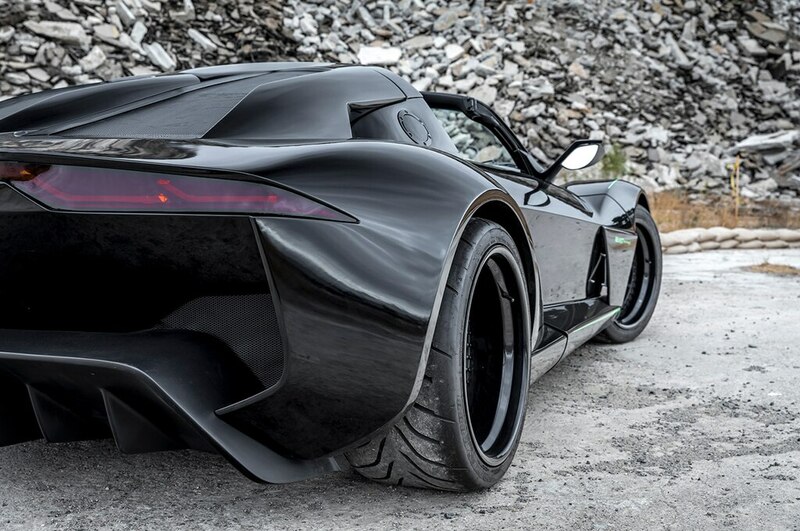 So while the regular Beast Alpha is already quick enough, the Blackbird can hit 60 mph in 2.9 seconds. 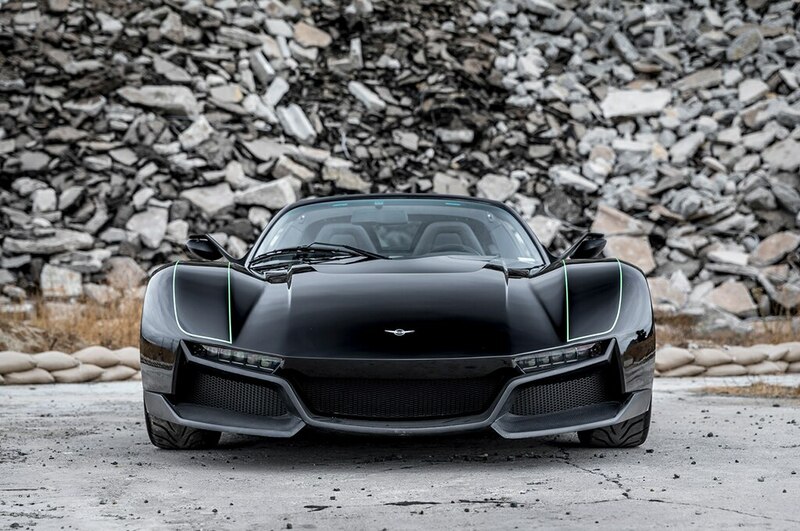 All that extra power comes with only a 150-pound weight penalty, meaning the carbon fiber-bodied Blackbird should still be incredibly agile. 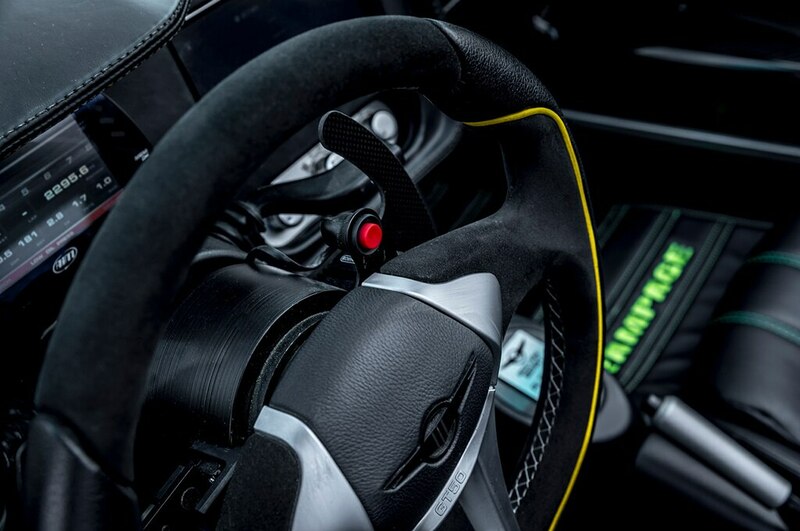 A six-speed manual comes standard, but a six-speed automatic with paddle shifters is available as a $15,000 option. 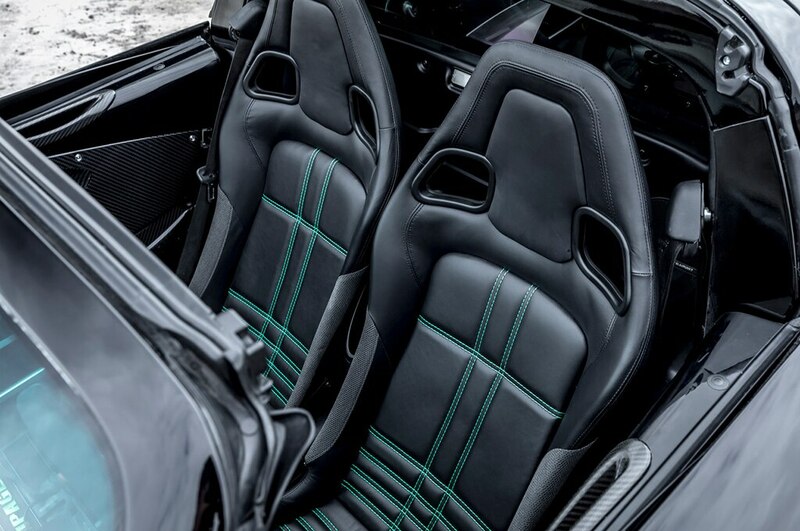 Buyers can also choose from three different leather options, three types of seats, and two different steering wheels. For an extra $2,500, you can also add a premium sound system that includes an Apple CarPlay-equipped touchscreen. We know what you’re wondering, and the answer is yes, there’s an online configurator you can play around with.